As a member of the Westward Orchards CSA + Meat Share programs you are responsible for pick up of your share during the designated pick up window at Westward Orchards Farm Store located at 178 Mass Ave. Harvard, MA. In the event that you are unable to pick up, you agree to make other arrangements for your share to be picked up or you can ask a Westward Orchards staff member to donate your share to the Farm to Friend Program. There are NO refunds or credits for weeks missed or voluntarily skipped. Westward Orchards can hold meat shares for up to 2 weeks, ONLY if it has been pre-arranged.  Due to the nature of farming, Westward Orchards is unable to guarantee fruit/vegetable varieties or yield. With farming there is always the possibility of crop/harvest failure due to an act of mother nature, infection, or other catastrophic event beyond our control. As a member you understand the risks and rewards associated with a CSA Share Program, and understand that all shares are non-refundable and no refunds or credits will be granted.